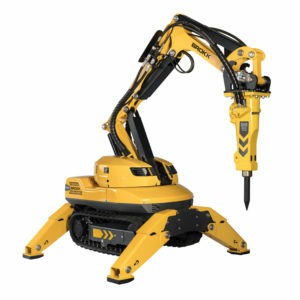 Brokk – The definitive demolition robot. 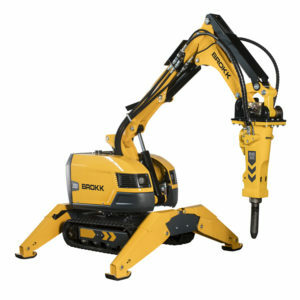 In an industry where every hour’s outage time means loss of profitable production, investing in a Brokk demolition robot can pay back after the very first kiln tearout. 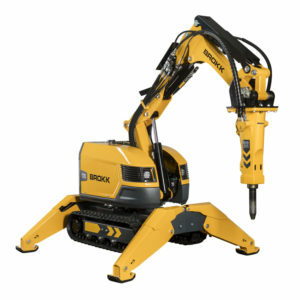 With easy and early access, maximum maintenance efficiency and operator safety, Brokks means new, concrete advantages. 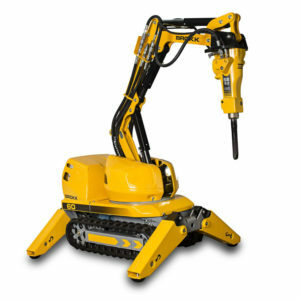 Today, thousands of remote-controlled Brokk demolition robots are used in successful projects in more than 100 countries worldwide.